​We want to assure you that our service technicians go through drug screening and background checks before being hired. They are licensed, insured and certified, punctual and courteous. We pride ourselves on our honesty and excellent reputation. Our operators are on board to dispatch one of our highly trained servicemen in emergency situations day or night. 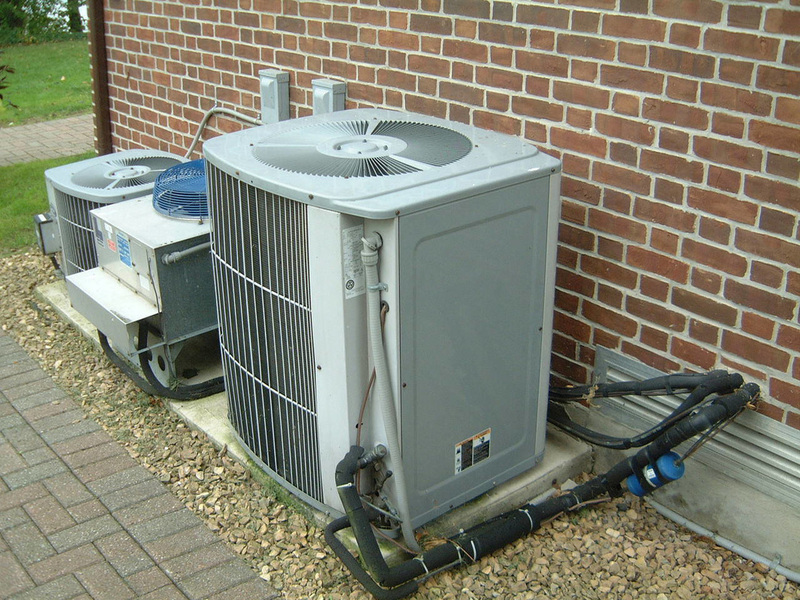 Our company wants you to enjoy peace of mind in the knowledge that all of our professional technicians and office staff have your back in assuring that your air conditioning and heating systems are up and running in A plus condition. So, pick up your phone and call us today for prompt service.